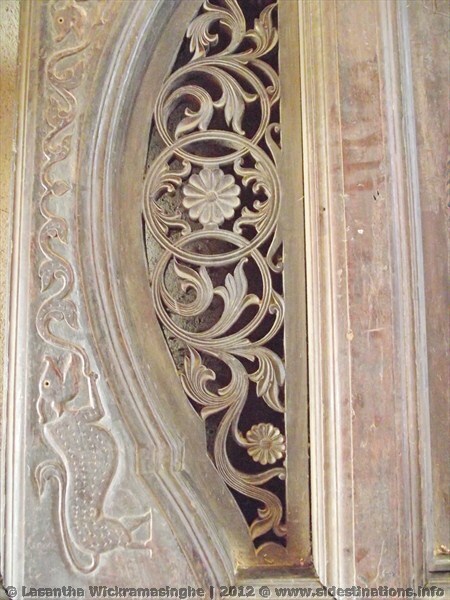 The local Robin Hood or Soora Saradiyel of Uthuwankanda is a great character over centuries providing basement for tons of legends. 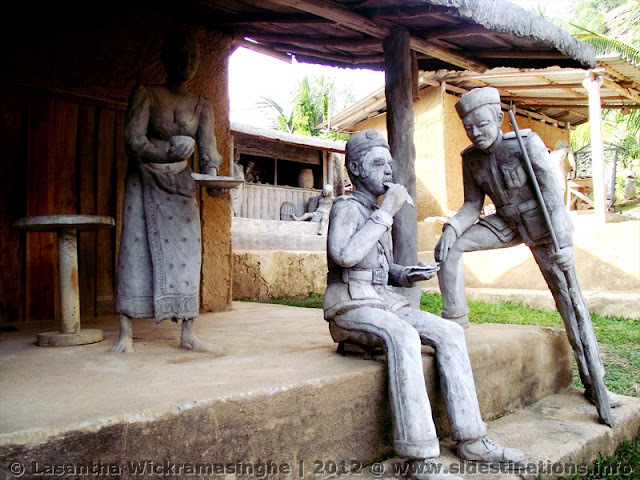 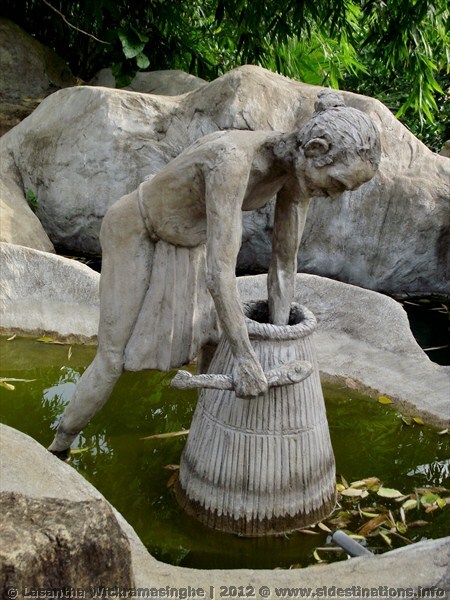 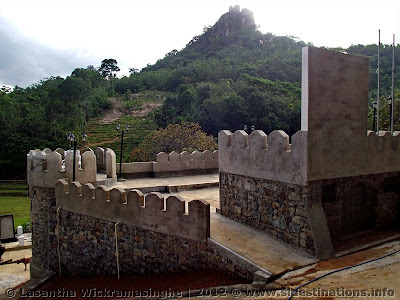 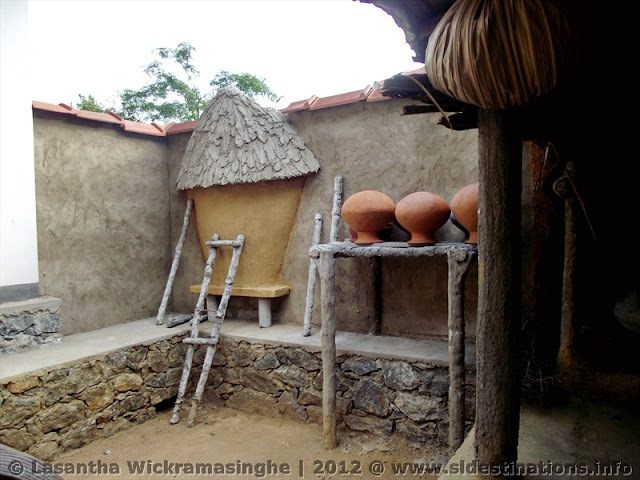 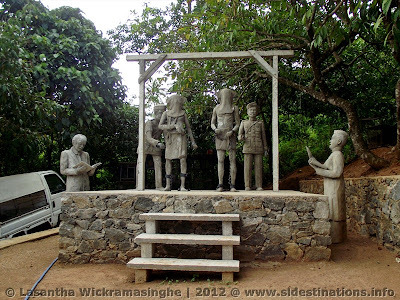 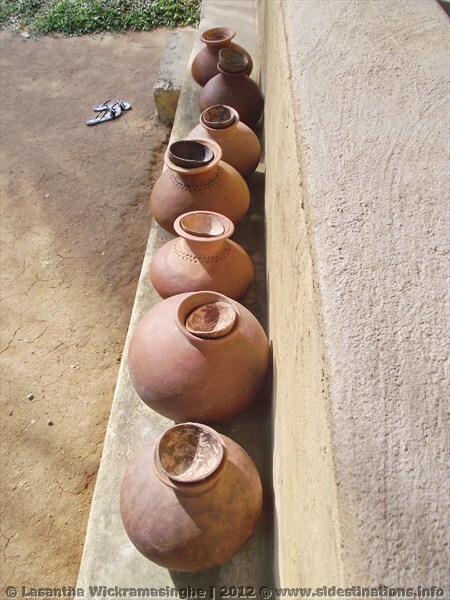 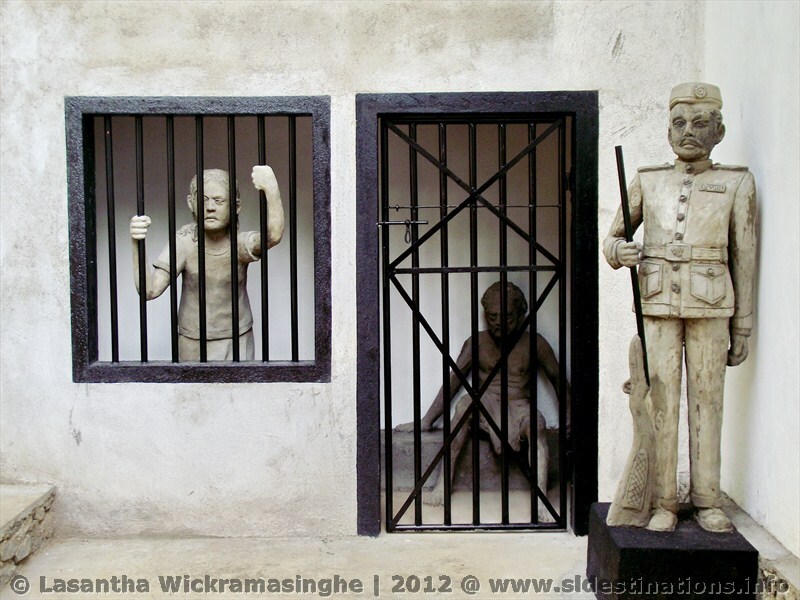 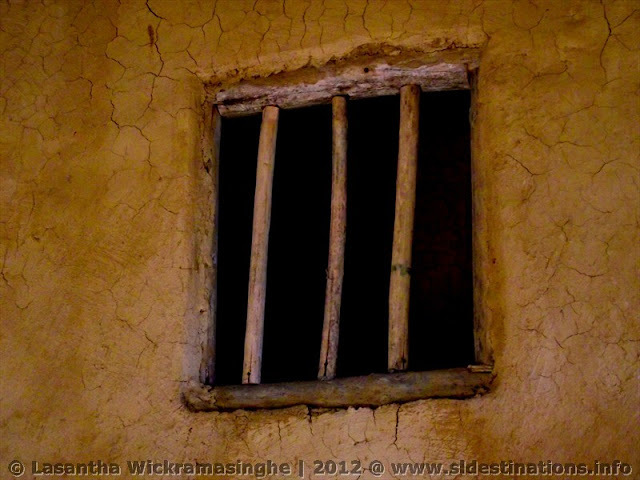 Uthuwana / Uthuwankanda area nearby Mawanella town has evidences for all of these stories. 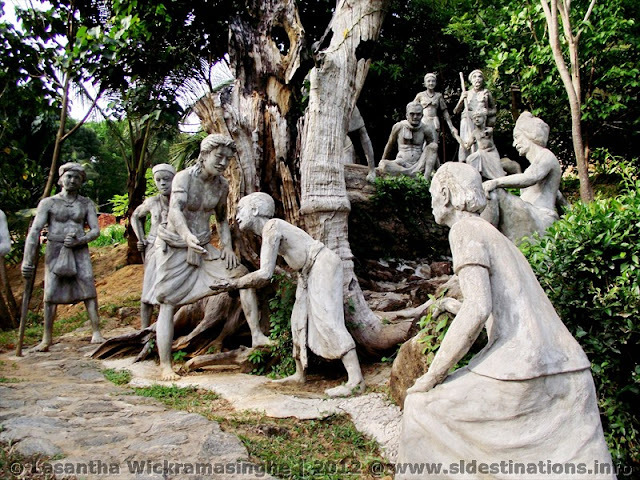 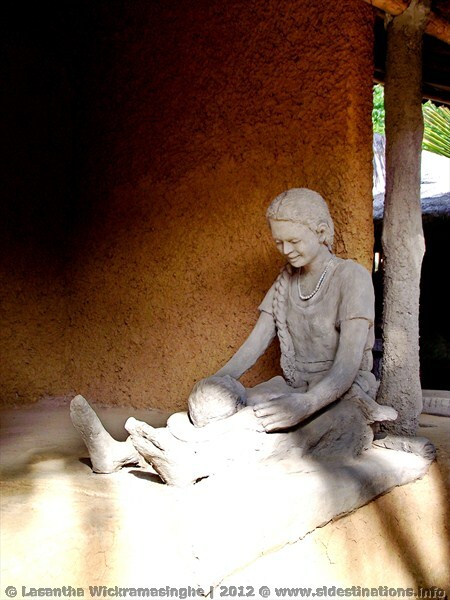 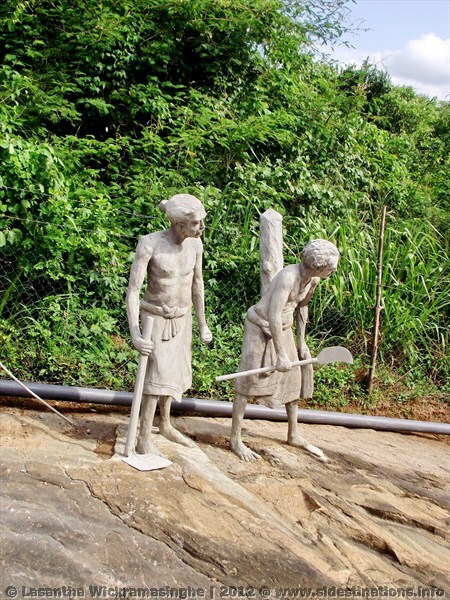 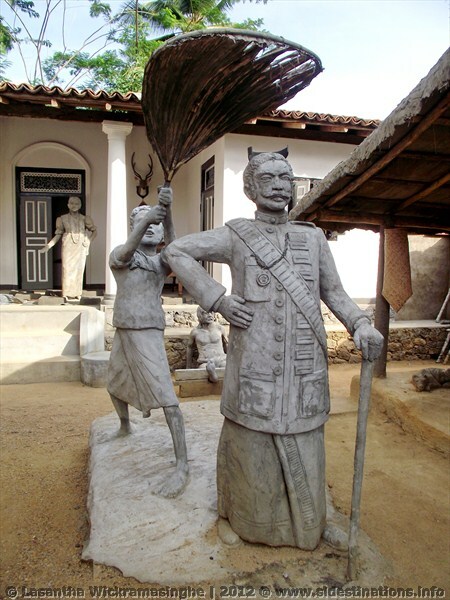 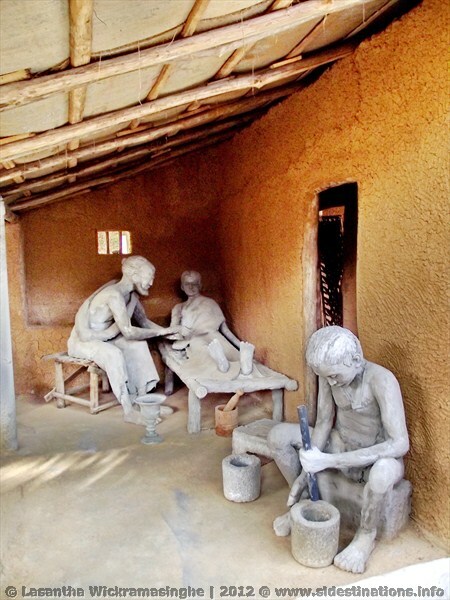 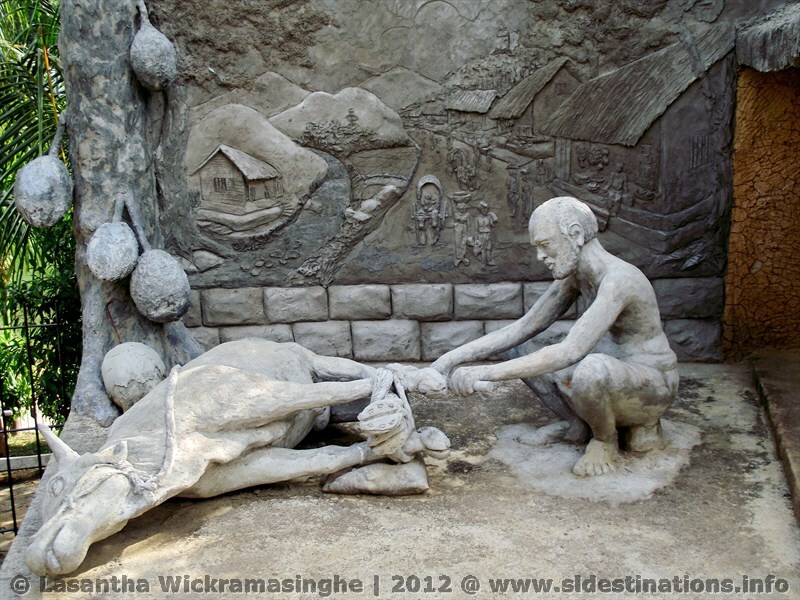 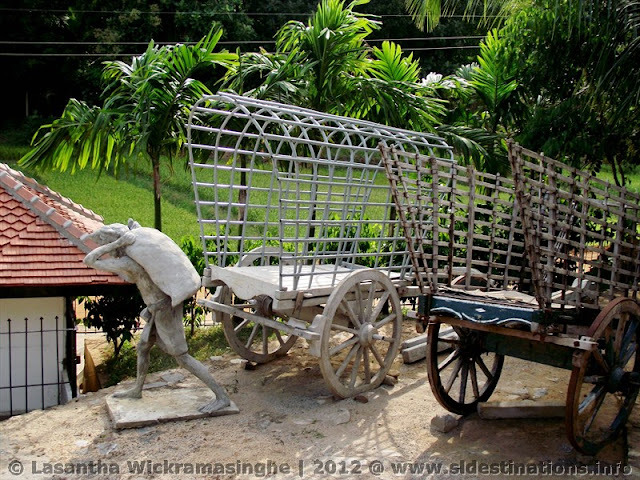 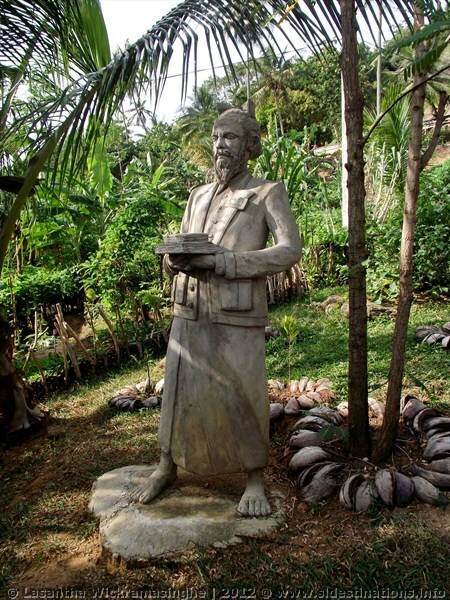 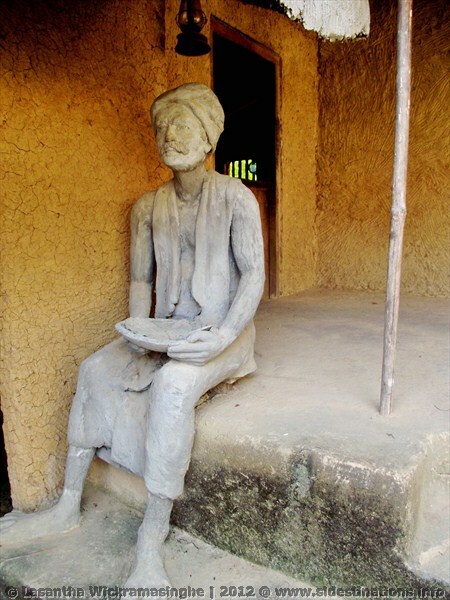 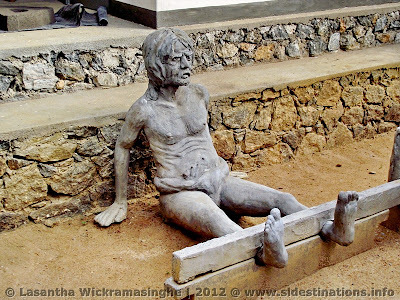 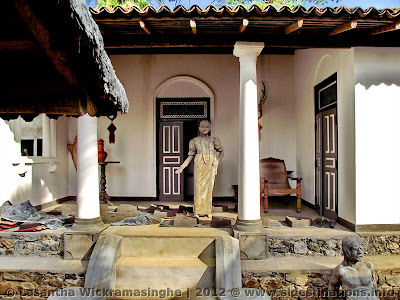 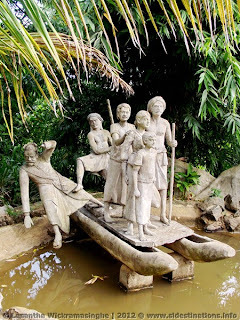 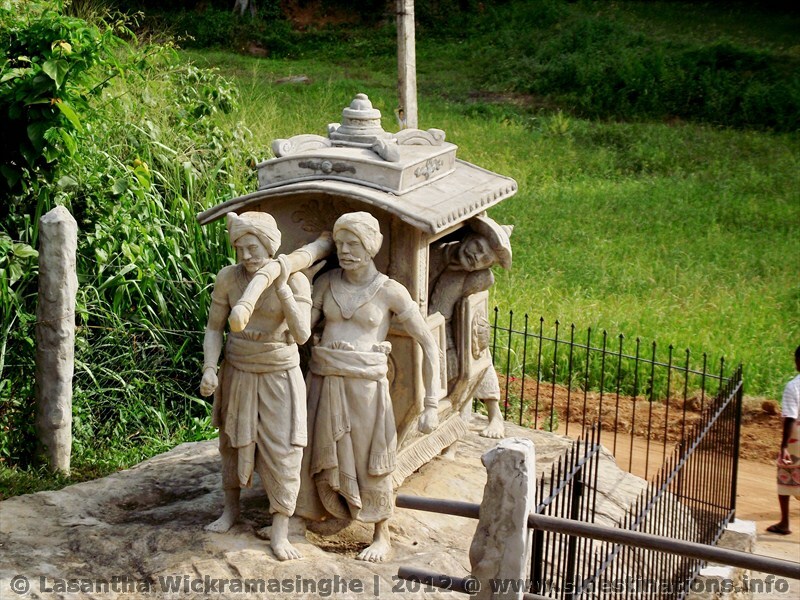 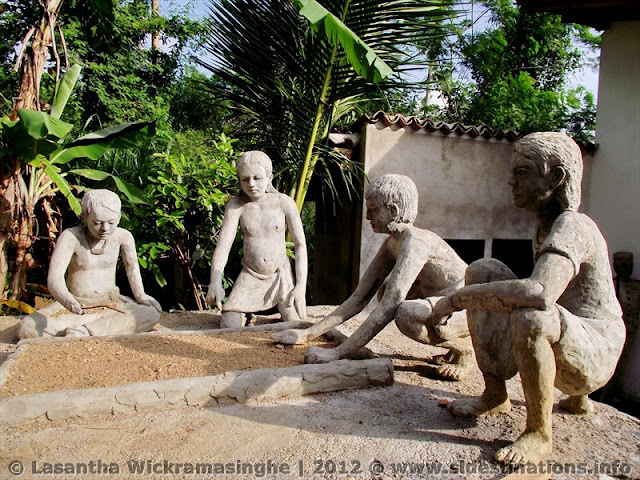 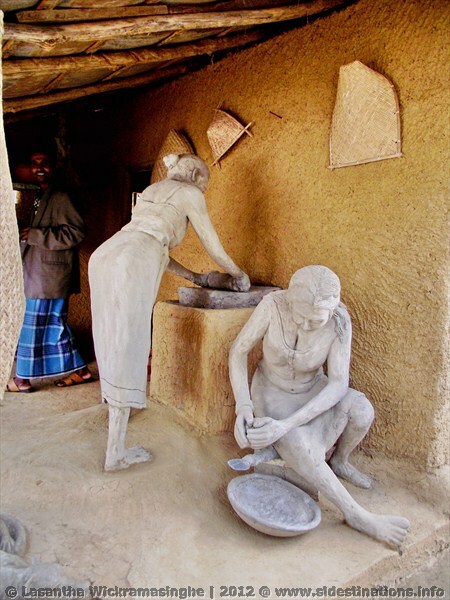 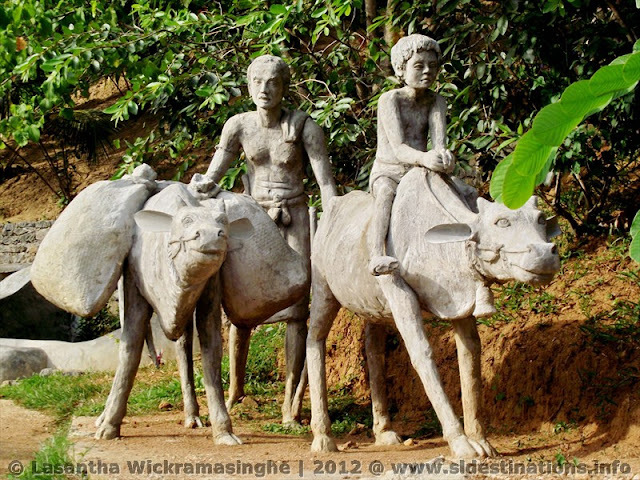 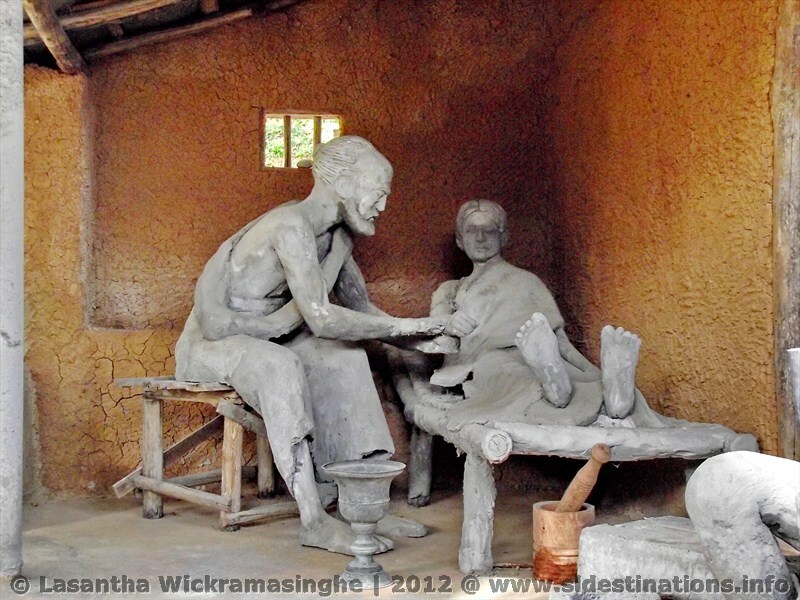 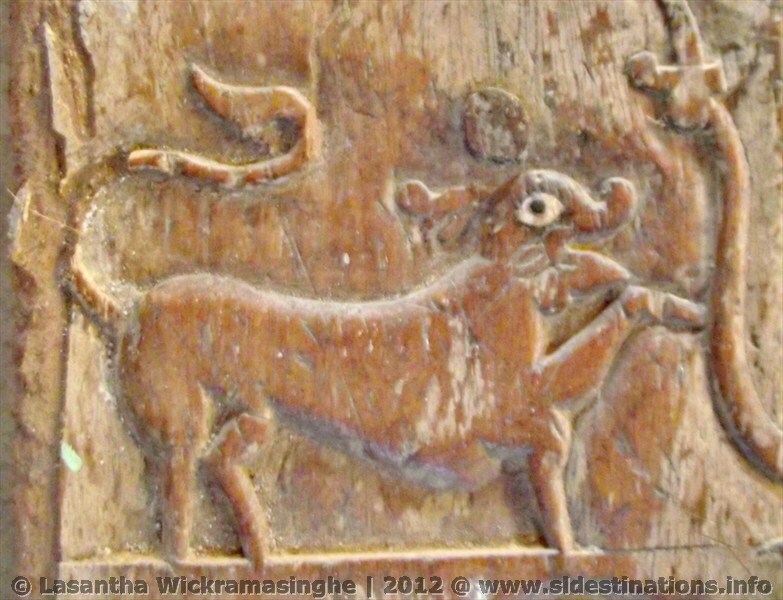 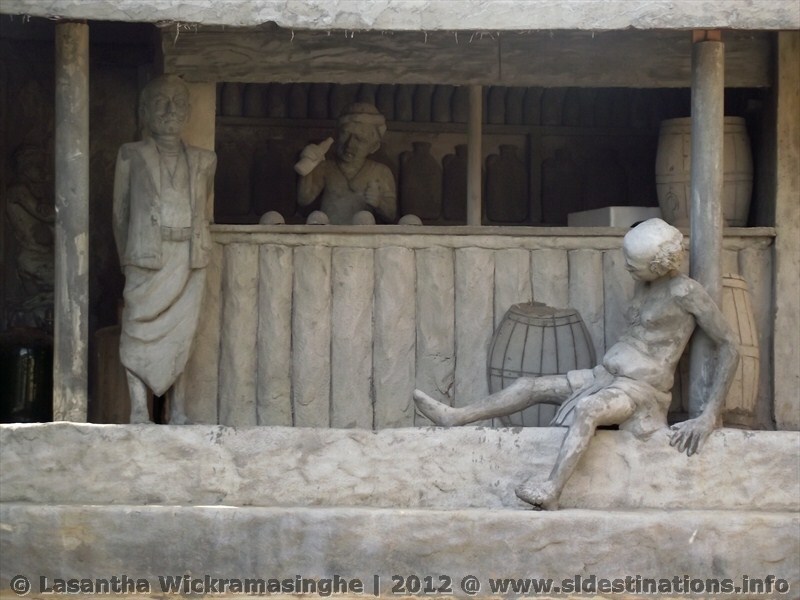 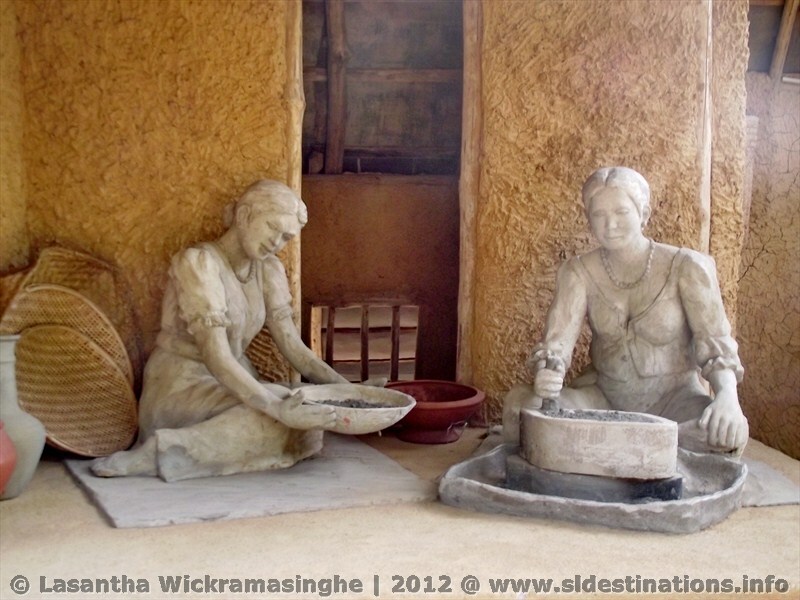 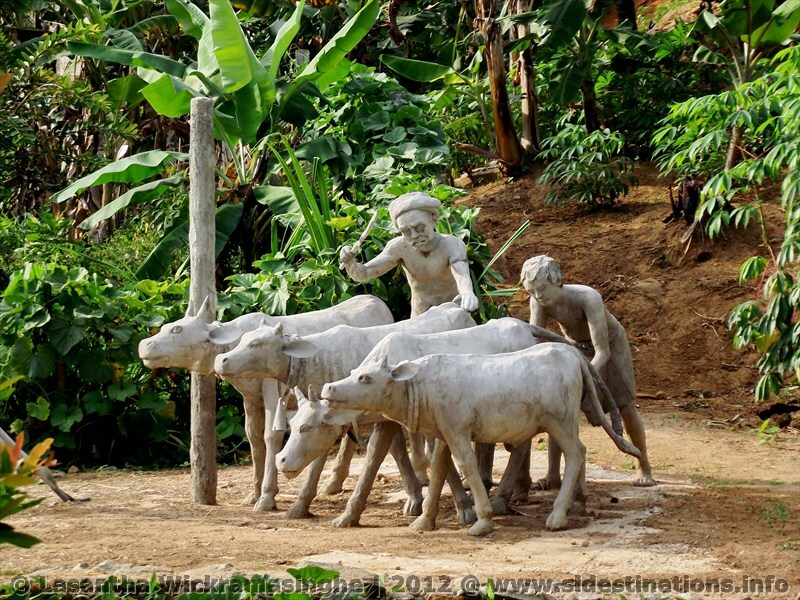 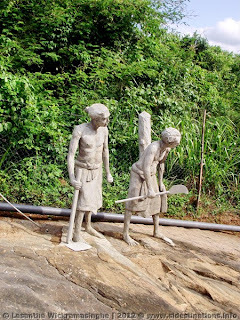 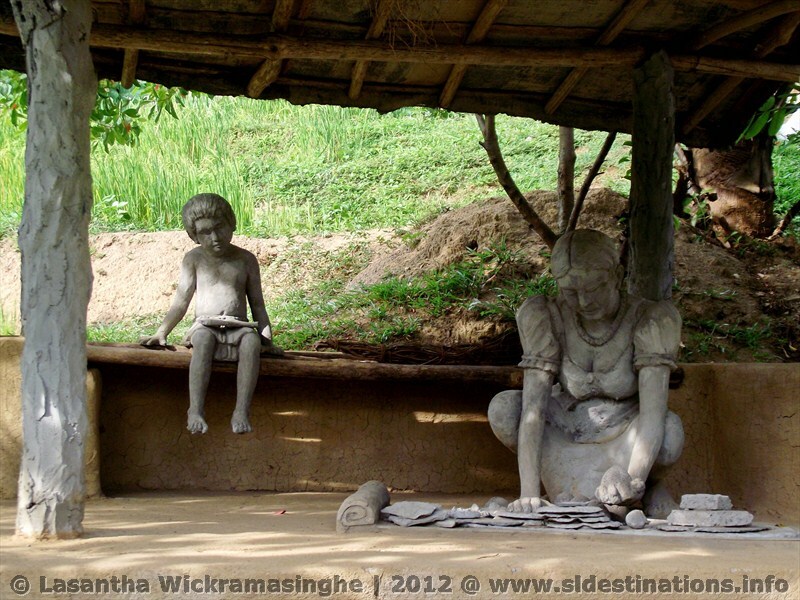 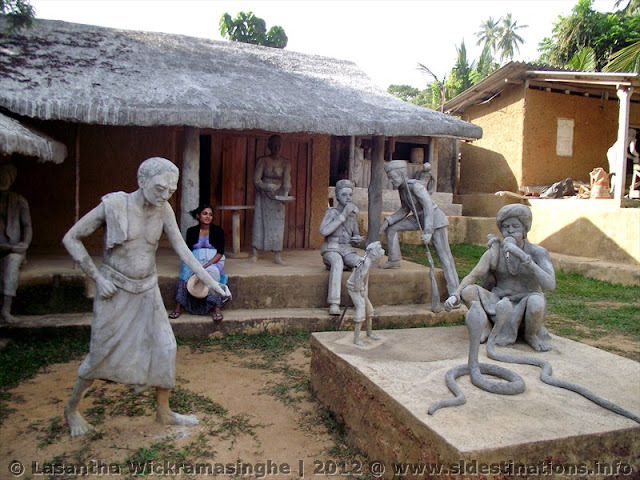 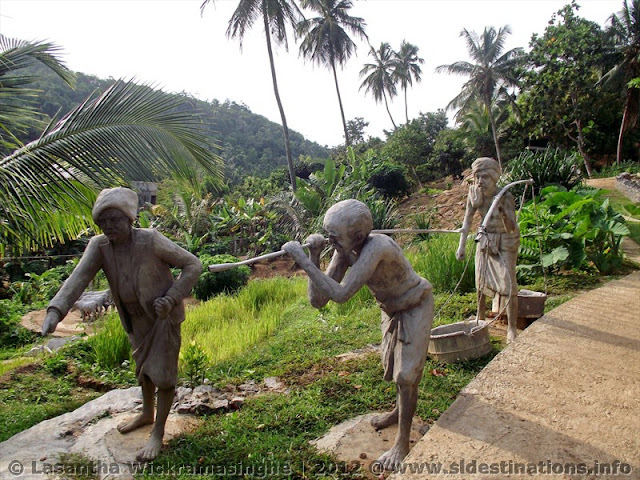 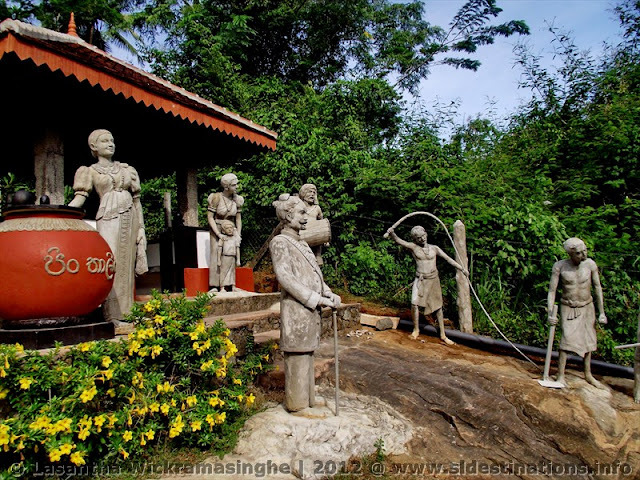 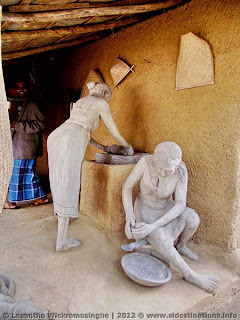 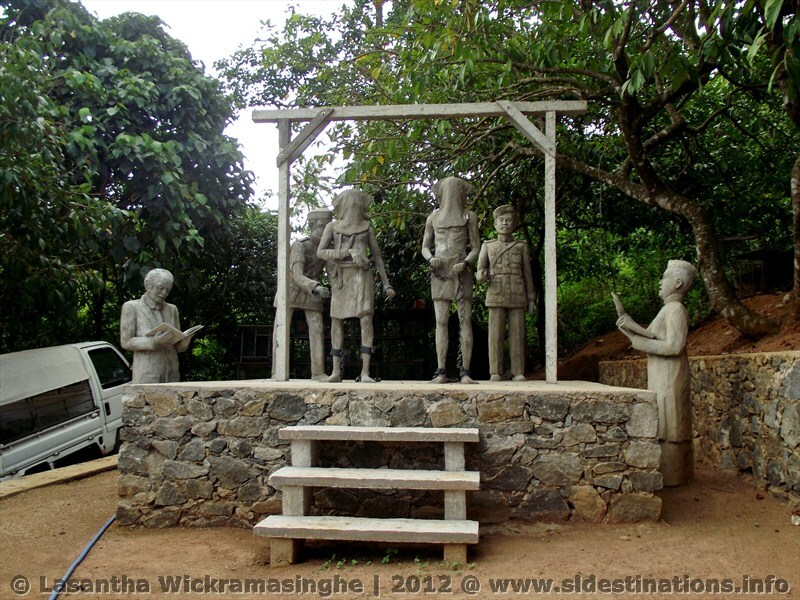 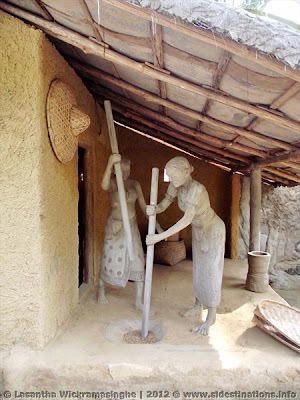 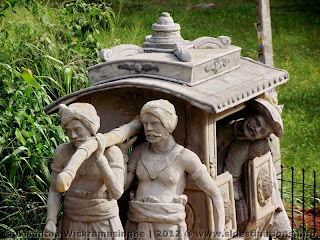 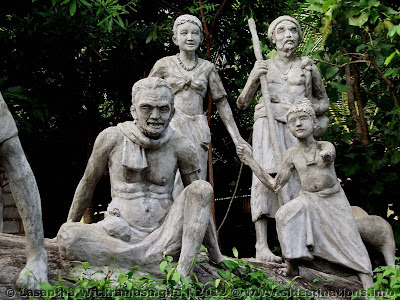 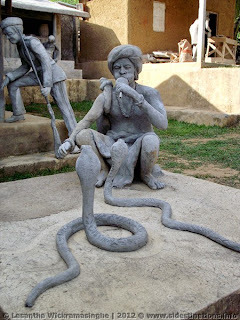 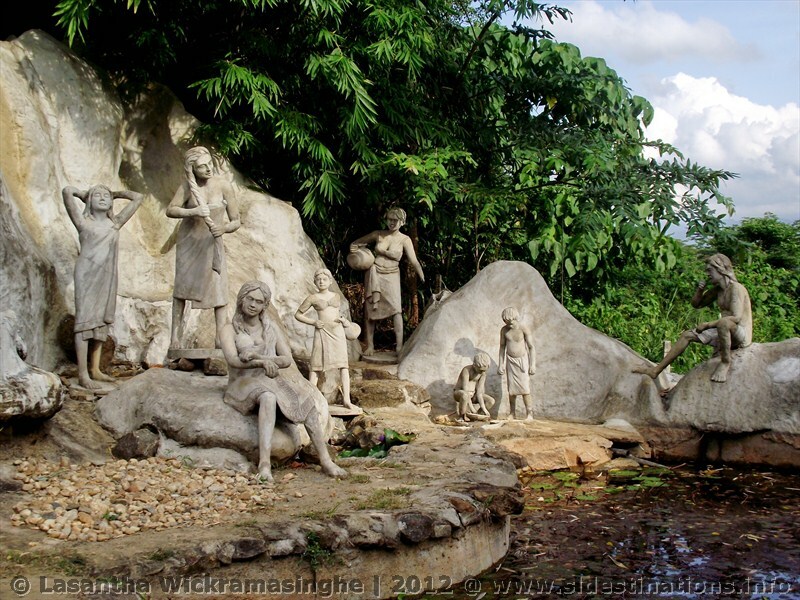 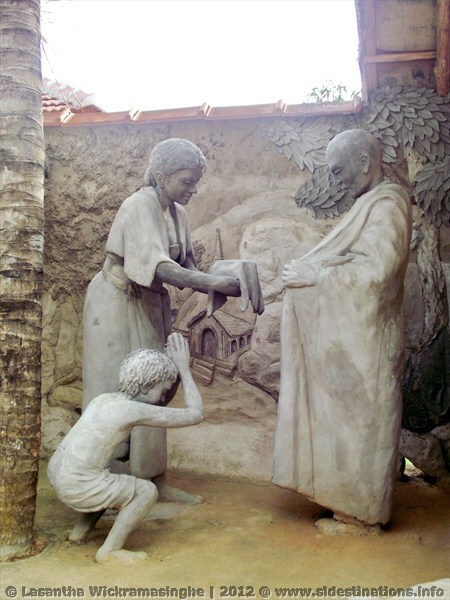 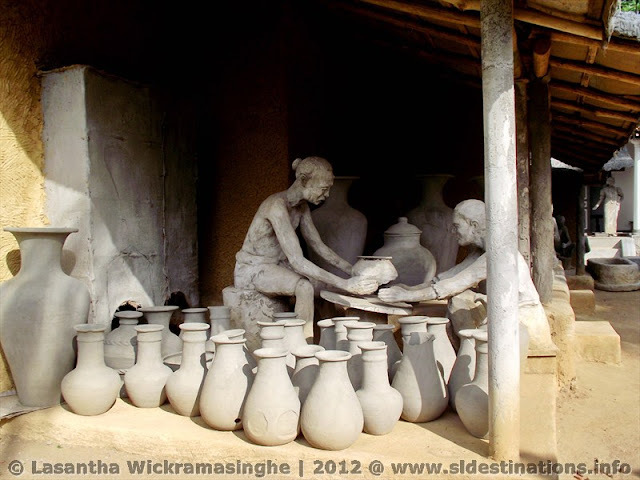 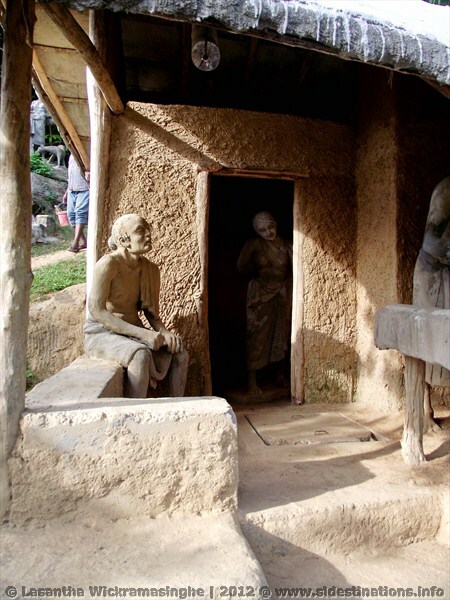 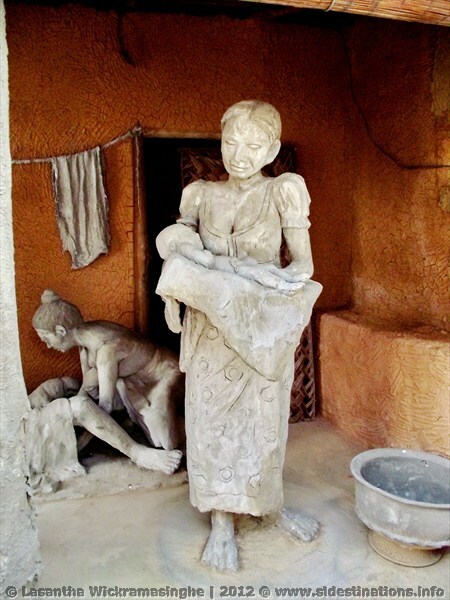 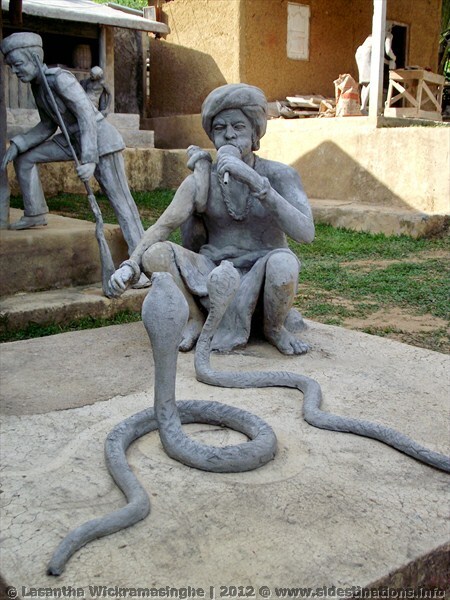 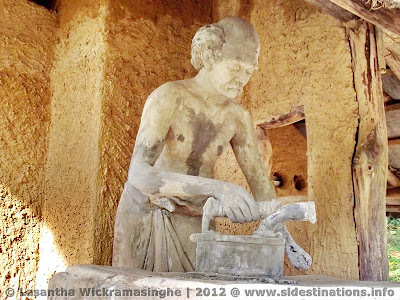 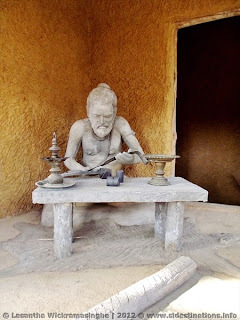 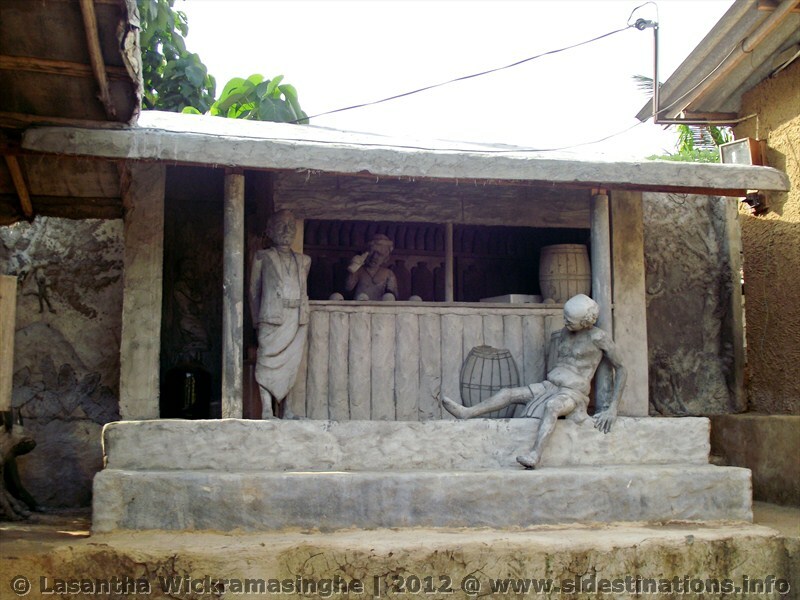 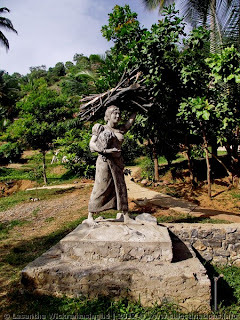 There is a great attraction of Local and Foreign tourists Uthuwan kanda called Saradiyel Village recreating these legends and bring back them alive. 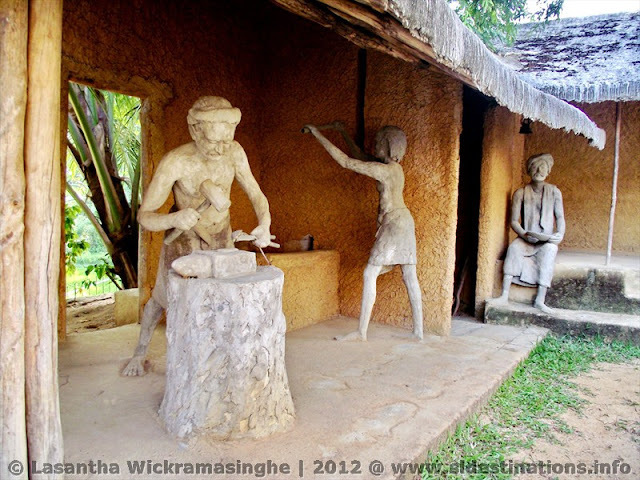 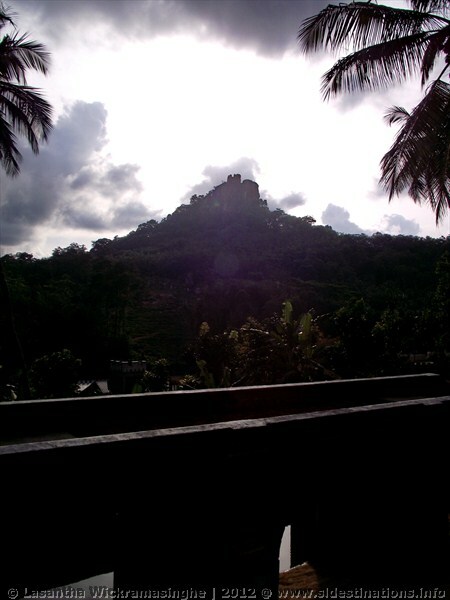 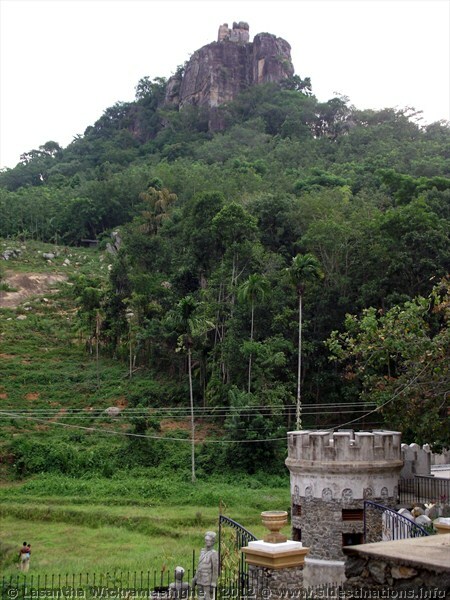 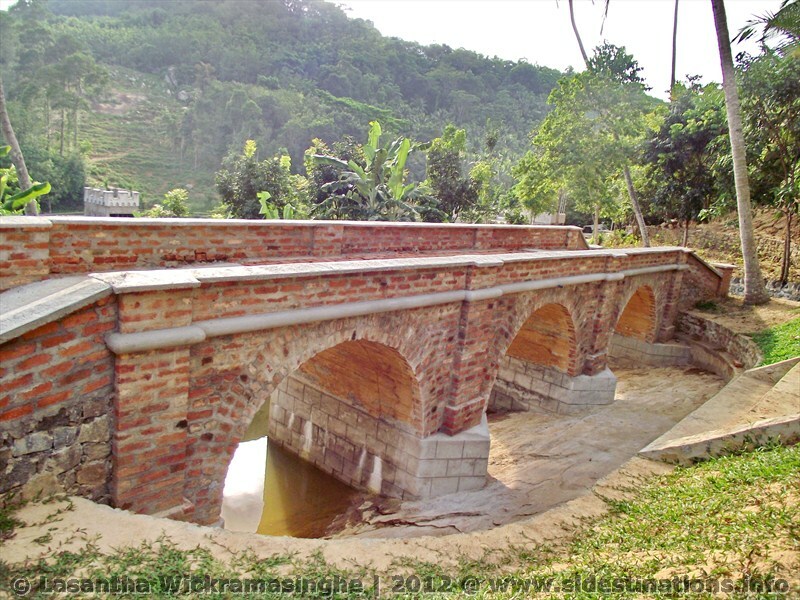 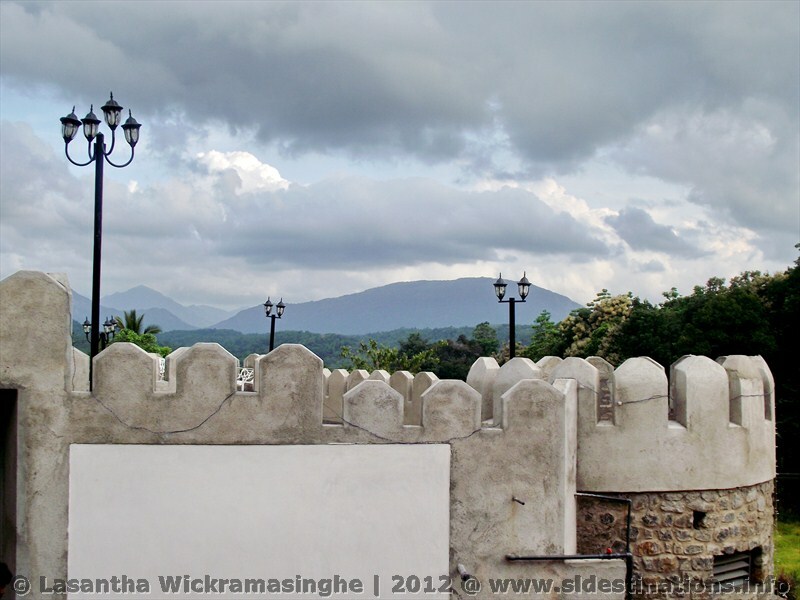 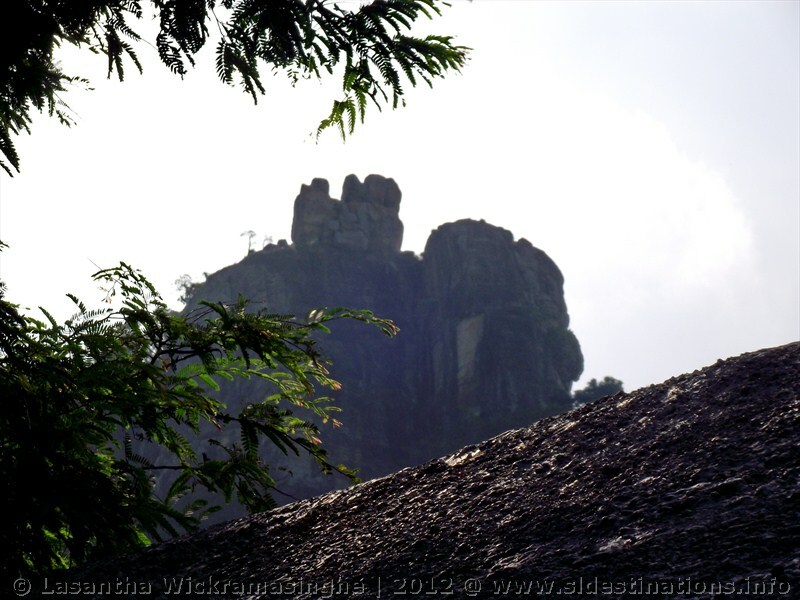 Saradiyel Village is located about 2Km away from Colombo - Kandy highway near by Mawanella. 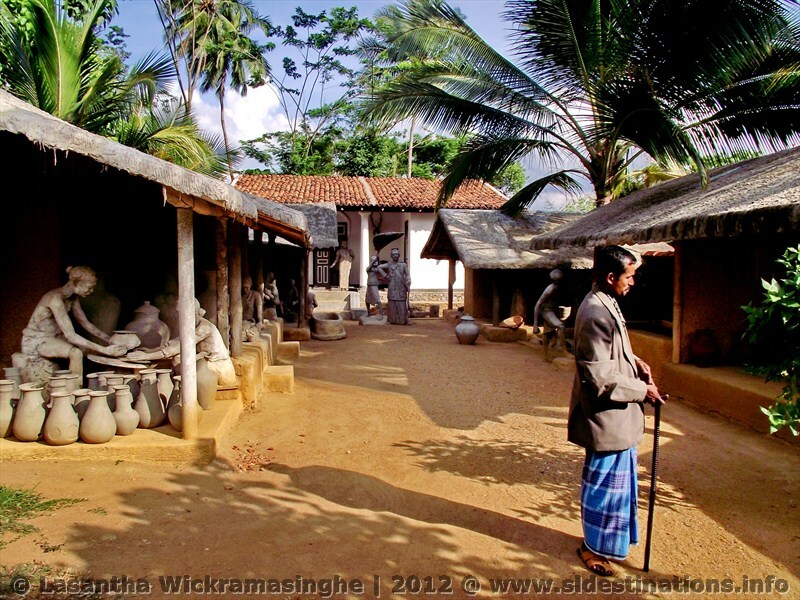 About 6Acre area has been utilized to create this 19th century traditional village. Everything built in cement amazingly to feel they are really live. 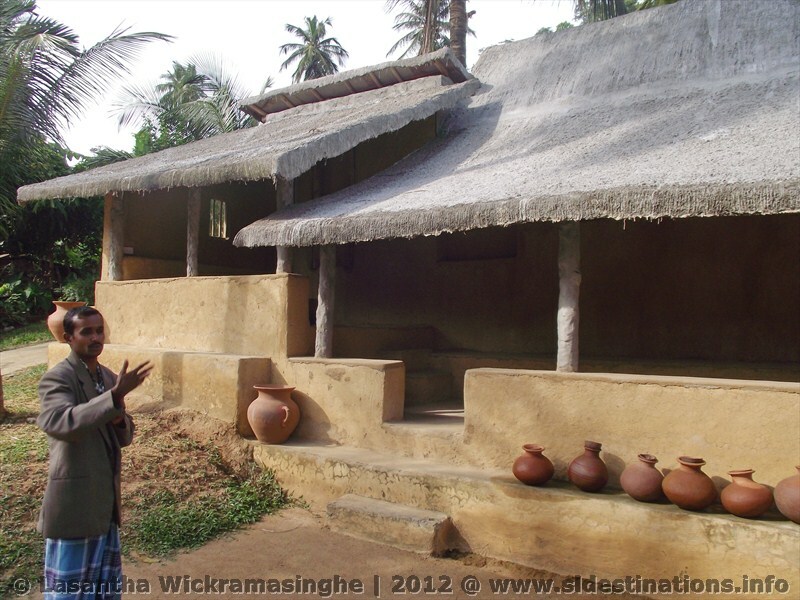 There's also a tour guide doing excellent job by explaining each and every indecent of Saradiyel story and major attractions of a 19th century village in Sri Lanka. 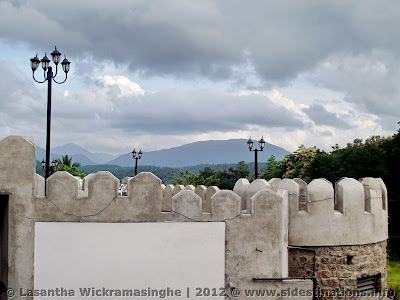 Entrance fee is 100Rs for a local visitor and it's a really reasonable rate when comparing with the service they provide. It does take about 1 - 2 hour to complete the trail including all explanations. 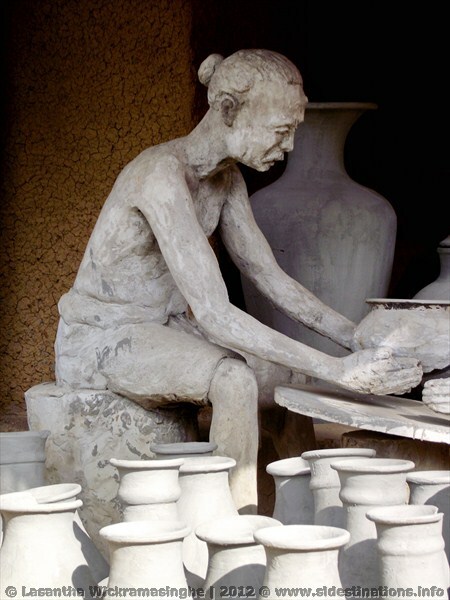 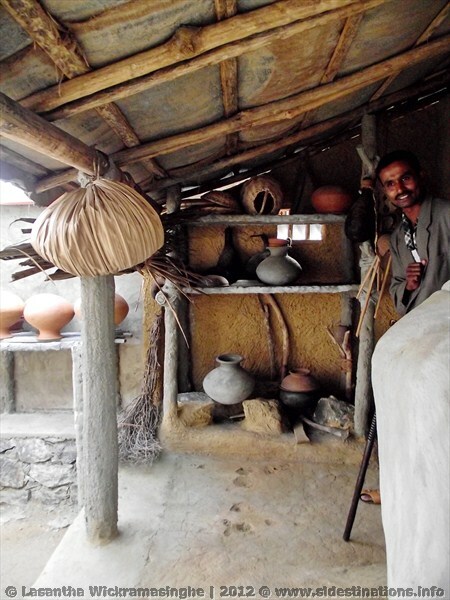 Monument shop is also full with traditional equipment and foods. 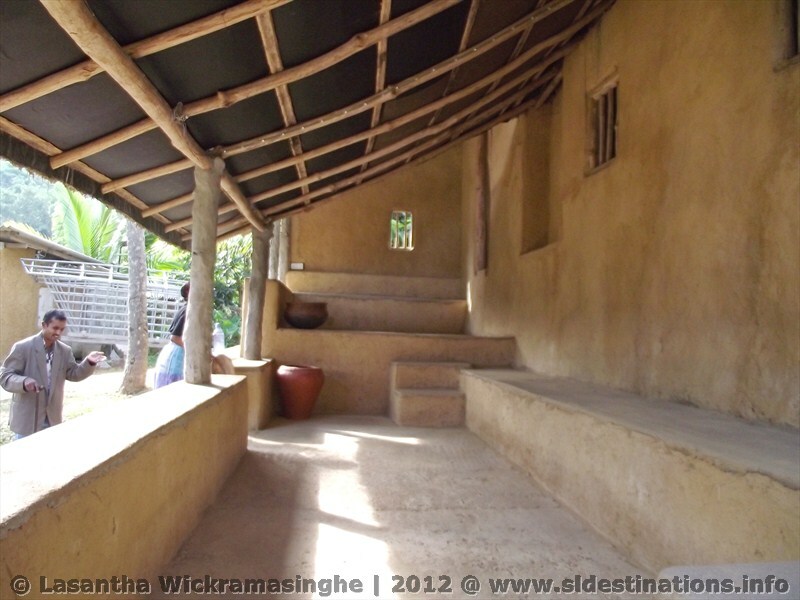 The whole Soora Saradiiyel village is still under construction and will be completed soon. 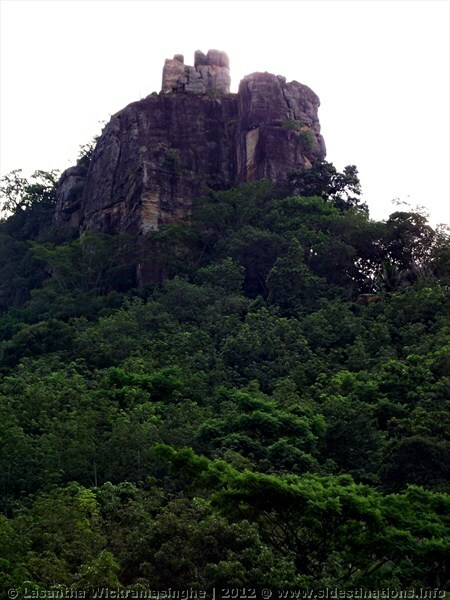 Access road is little bit hard and steep but easily could reach with a car. It's highly recommended to visit there if you are passing Mawanella and having little spare time.